It is important in any industry to be on the forefront of the latest technology, and although lasers have been a common word in the modern vernacular for some time, they are still making many improvements for periodontists. According to the American Academy of Periodontology, the effectiveness of lasers on gum disease is still up for debate, but with many more studies being done in the future, hopefully a more conclusive answer will be found. One thing is certain: Dr. Kao is always on the cutting edge of the periodontal industry and keeps up with the latest trends and most effective procedures. If you are looking for a periodontist in downtown Los Angeles, look no further than Dr. Kao. Contact your periodontal dentist 90017 here! How does laser gum therapy work? The benefit of using lasers to treat the gums is that minimal tissue is removed to fix the problem. Traditionally, the process to repair gum disease, or periodontitis, was called scaling and root planing, which is where a hand tool is used to clean out the infected area below the gum line and then smooth the rough areas at the root of the teeth to prevent further bacteria buildup and infection. The same process has become much more effective and involved much less tissue removal with the incorporation of lasers into the scaling and root planing method. Now, periodontists can use lasers to kill the infected tissue and bacteria in a certain area, and also use an ultrasonic root cleaner in place of scraping. The laser can also be used in the recovery process by warming the stem cells once the procedure is completed to create sealed tissue at the root. Ultimately, lasers are intended to streamline the process of fixing periodontitis with minimal damage to the tooth and root. Because the use of hand tools is mitigated with lasers, there is much less gum bleeding when a periodontitis procedure is performed. There is also much less chance of bacterial infections because fewer tools are coming into direct contact with the gums. By allowing periodontists to have more control over the wavelengths used for each specific patient, each procedure can be tailor made to fit the patient’s level of severity. It also allows dentists to focus more accurately on the infected area, and not have any collateral damage to the surrounding teeth. There is less trauma to the gums when using lasers, so the recovery time is significantly less, and the procedure has become less invasive. There are a few different causes for a “gummy” smile. The first reason is related to the way that the upper jaw has developed. If the maxilla, more commonly known as the upper jaw, has developed in a way where it is fuller in the gum area, then it can result in a “gummy” smile. Another precursor is related to too much tissue in the upper jaw. This results in the teeth looking incorrect from the gum covering them up too much. The last cause that is related to a “gummy” smile is related to the upper lip itself. If the muscle controlling it is overactive, then the upper lip can pull back more, which results in more of the gum tissue showing. All these causes are developmental causes and are not due to something you were doing wrong, but rather how your face formed. Many people deal with a gummy smile, and it is one of the most common aesthetic problems. In short, yes, a “gummy” smile can be fixed. To get started on the process, it is important to first visit a professional for a proper diagnosis. From there, they can take an in depth look at your teeth, gums, and jaw to see what the cause is and which treatment options are available to achieve the desired result. There have been multiple major advancements in the field, and we live in a time that offers more solutions for a gummy smile than ever before. To speak with the expert periodontist in Los Angeles, Dr. Kao, about the diagnosis process and appointments, contact the team today. The diagnosis received from the experts will largely dictate which treatment option is best for you, and what the most effective route will be to achieve the smile you have always wanted. For more minor cases, a laser surgery option may be best for you. In this treatment option, Dr. Kao numbs the area before using the laser to re-contour the gum tissue. However, for more extreme cases, Dr. Kao may have to surgically sculpt the tissue and bone to achieve the desired result. Fortunately, the procedures should be completely painless since they both involve numbing the area. 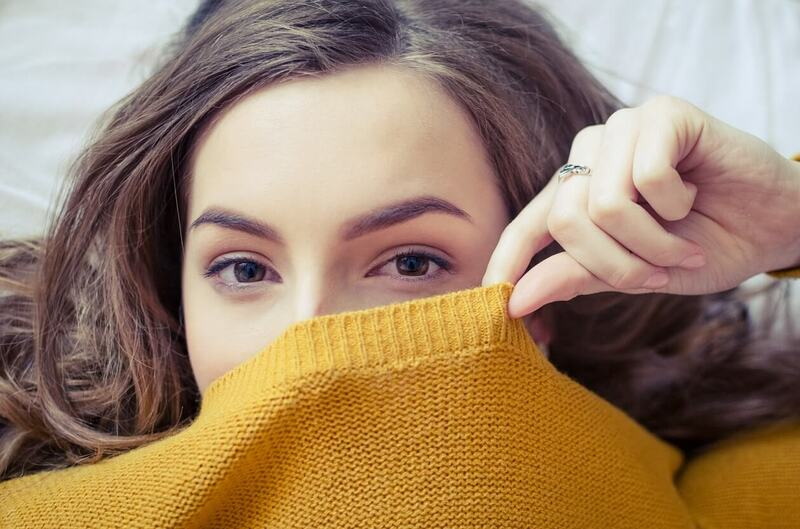 Additionally, any minor discomfort after the procedure can be treated with over-the-counter medication, and if the stitches are not dissolvable they can be removed after a week. 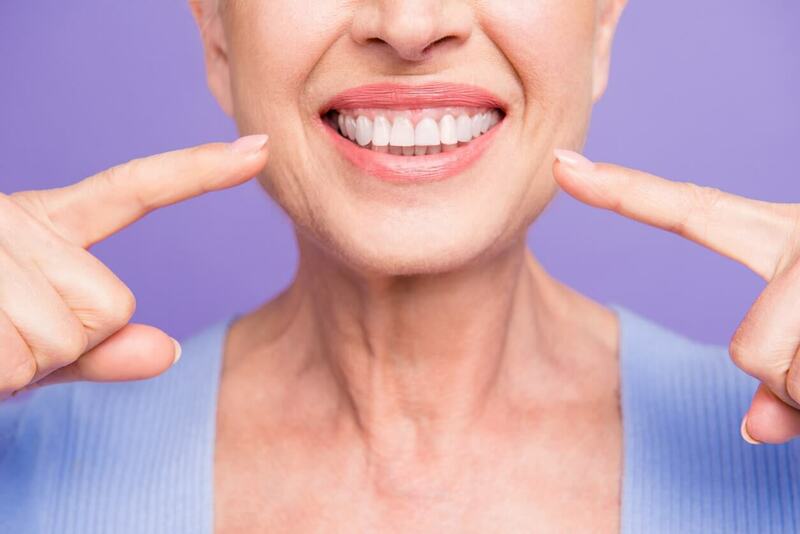 However, it is important to note that there are more intensive treatment options for “gummy” smiles caused by incorrectly positioned teeth or a jawbone not developing quickly, so make sure to speak with Dr. Kao about what your treatment will involve. Many people do not know just how important your oral and gum health are. They are integral to your overall health and well-being. Our bodies are made up of systems that all connect to one another, so one area can greatly affect another. Who knew your gums and your heart were closely bound? What about your gums and your lungs? 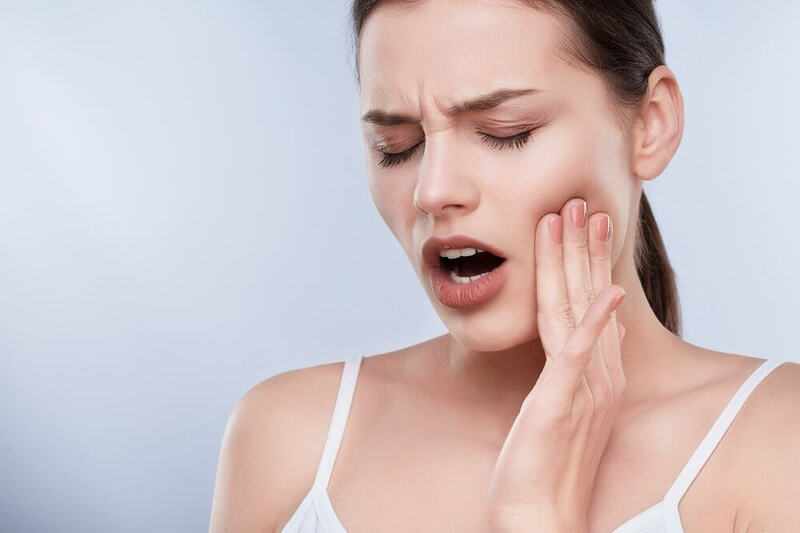 We will explain the connection between gum disease and other systemic diseases and health problems to help you understand the extreme importance of gum health. To get a more in-depth education on your gum health, consult the top periodontist in Los Angeles, Dr. Kao. What ties all of these together? Recent research suggests that inflammation might be the link tying these common diseases together. Treating your inflammation can help manage all of these issues and chronic conditions. Research shows that periodontal disease associates itself with numerous other ailments and diseases like heart disease, diabetes, osteoporosis, respiratory disease, and cancer. 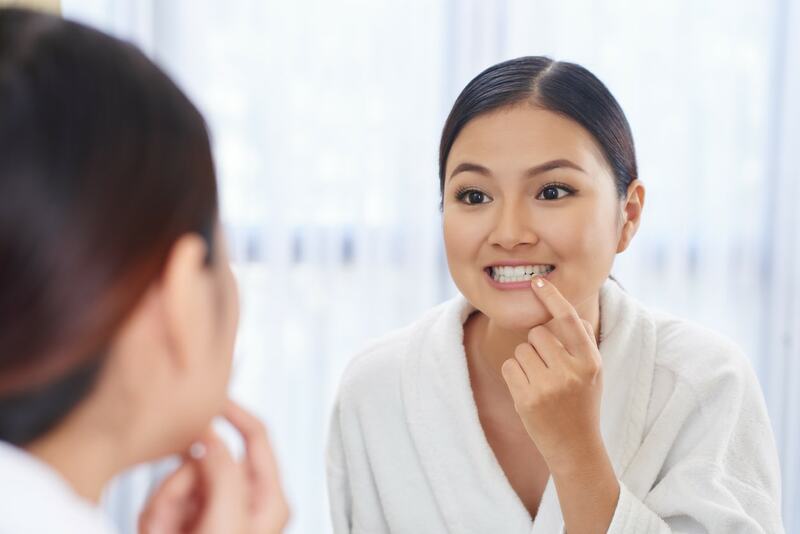 Because of the extreme nature of these ailments, it’s really important to understand their connection, and take care of your oral health accordingly. Diabetes is often linked with gum disease, and the relationship between the two goes both ways. Poor oral health and gum disease may make it difficult for diabetic people to manage and control their blood sugar, while having diabetes makes the body more likely to contract infections. This mutually negative relationship makes diabetics a common candidate for gum disease, so if you are diabetic, it is very important to be vigilant about the health of your gums and teeth, and to contact a dentist if you notice any irregular appearance, pain, or sensitivity. Multiple studies have shown the relationship between periodontal disease and heart disease. While the definitive source of this relationship has not yet been proven, the research pretty definitively proves the relationship and increasing risk of heart disease for those with gum disease, and it’s often thought that the inflammation that gum disease causes could be the connecting factor. Gum disease could also make existing heart conditions worse. The connection between osteoporosis and gum disease has been theorized by researchers for a while. Research suggests that the link is between osteoporosis and bone loss in the jaw, which often leads to tooth loss because the teeth lose their solid foundation. Research is not conclusive on the connection between gum disease and cancer, but according to the American Academy of Periodontology, men with gum disease were 54% more likely to develop pancreatic cancer, 30% more likely to develop blood cancer, and 49% more likely to develop kidney cancer. Bacteria that grows in the oral cavity can aspirate to your lungs and cause respiratory diseases like pneumonia. This is particularly prevalent in people who are already suffering gum disease. When gum disease is present, inflammation is too. Inflammation makes your body more vulnerable to likely to fall ill. Though gum disease will not definitively lead you to other, more dangerous diseases, the possibility exists. This emphasizes the importance of good oral hygiene and health. The importance of reaching out to a health professional and expert in periodontics to help you with whatever your issues may be.